Celebrate in style and flare as you dash along our festive course all the way to the FINISH LINE! It's a parade for all to enjoy, so come dressed in you colorful costumes and masks, and have a ball! 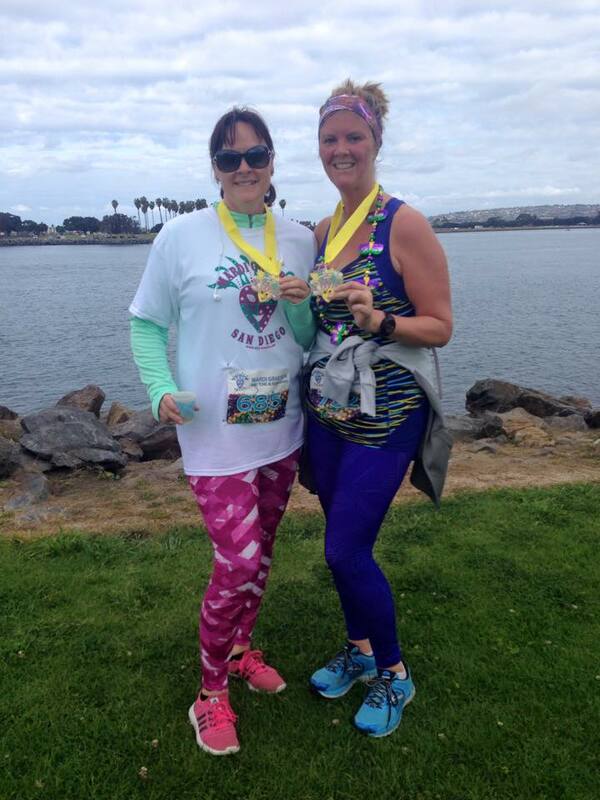 Race along this scenic course with views of Mission Bay Park and Fiesta Island. 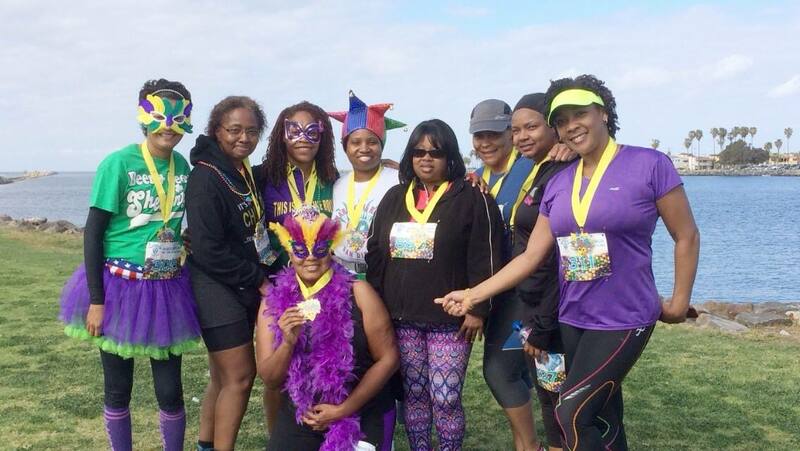 Cruise across the finish line and get ready to celebrate your success in the Mardi Gras Finisher's Village, you'll enjoy a post-event celebration with race refreshemnts. 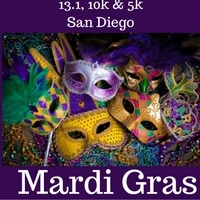 Athletes can enjoy a bit of New Orleans Cuisine along the beautiful San Diego Bay! 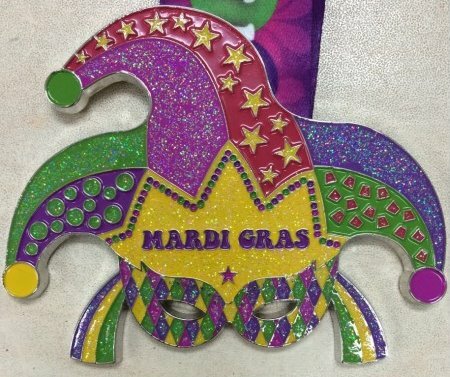 All athletes are encouraged to wear Mardi Gras beads, hats and colorful best! We know many of our runners are from out of the area so we offer bib pick-up the morning of the race starting at 6 AM. Please have patience, there can be lines. Late registration will be available at bib pick-up and at event unless the event is sold out. Registrations are non-refundable-non-transferable. Road Closure will be in effect starting at 6:30 am. Free parking along E. Mission Bay Drive is limited. The start and finish line is just south of the Hilton Hotel in the park. Please do not park at the Hilton unless you are a guest. Items not claimed at the event will be donated to a local charity. 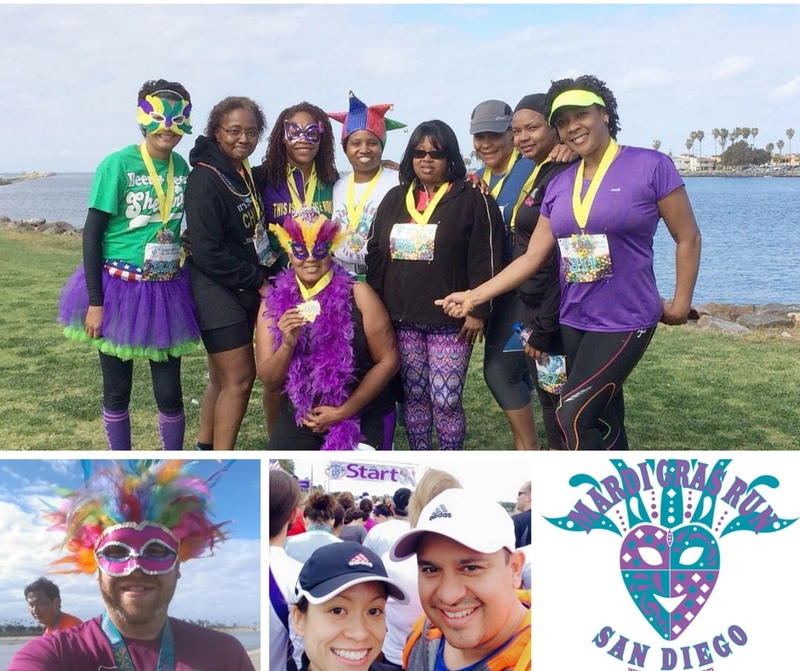 Online registration closes Thursday, February 15 at noon. Get expert advice and guidance as you progress in your journey to becoming an avid runner. More activities from Wiz Marketing Inc.